Port Moresby, 8 December, 2016 – Every year on 9th of December the world celebrates International Anti-Corruption Day with an aim to raise public awareness of corruption and what people can do to fight it. Photo-caption: Civil servant in PNG using “Phones Against Corruption” service. Corruption is an issue that affects all countries around the world. It contributes to a lack of trust and confidence in governance and leadership, undermines democracy, and sets countries back economically. This entry was posted in UNIC Canberra Events and tagged democracy, International Day of Democracy, Museum of Australian Democracy, young people, youth on October 14, 2014 by United Nations. 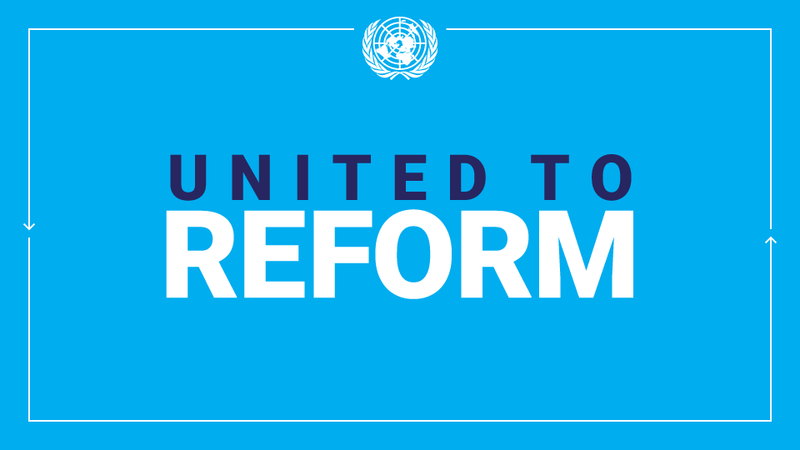 This entry was posted in News and tagged democracy, International Day of Democracy, Secretary-General's Message on September 12, 2014 by United Nations. 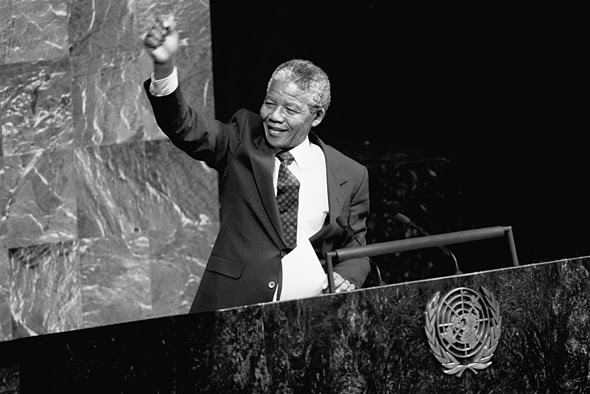 This entry was posted in News and tagged democracy, freedom, justice, Nelson Mandela, Nelson Mandela International Day, Secretary-General's Message, South Africa on July 21, 2014 by United Nations. This entry was posted in News, UNIC Canberra Events and tagged democracy, International Day of Democracy, MOAD, United Nations on September 16, 2013 by United Nations.